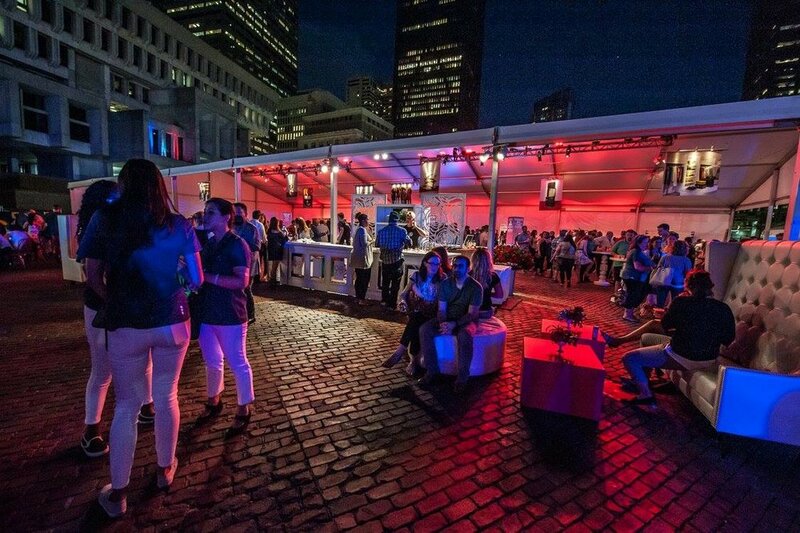 OFFSITE has worked with Boston Magazine on Best Fest for the past three years, with great success on both sides. We take the complicated beverage logistics of five bars, several sponsors and 3,000 people, and make it easy and relaxing for the head organizers. 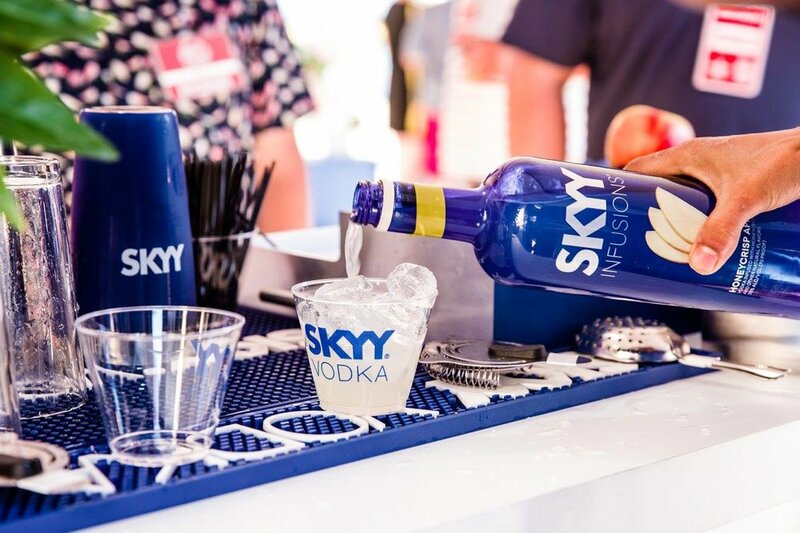 OFFSITE manages staffing of high-profile bartenders and ensures consistency throughout the festival and of course, promises excellence for each cocktail and drink served at this summertime festival.